Can you believe it’s almost summer time? Soon the kids will be out of school, the sun will be shining and the cottage will be calling. Summer is a fun time to enjoy day trips or getaways with friends, but whatever your plans, summer safety is key. The team at Wayne Pitman wants to help you get out and enjoy the nicer weather in a safe and comfortable vehicle, and we highly recommend the Ford Escape and the Ford Explorer. 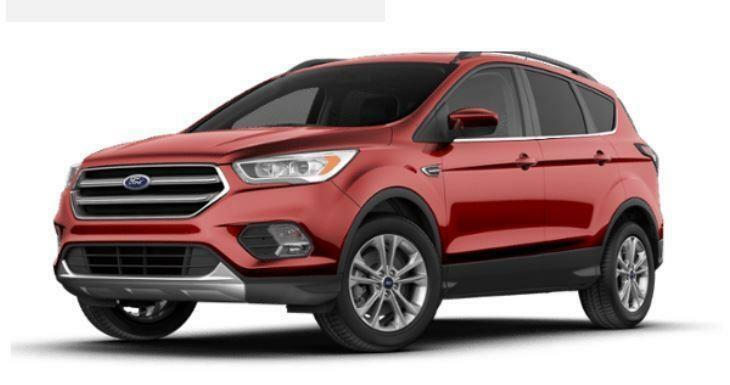 The Ford Escape is a versatile family SUV that fits a variety of needs and lifestyles. It provides ample cargo room for all your day trip and vacation gear, with state-of-the-art safety features to keep you and your loved ones safe. Curve Control can sense when you’re entering a curve too quickly and can help slow the vehicle down using a combination of anti-lock braking and throttle control. Torque Vectoring transfers power to outside wheels, which in a corner will have more g-forces pushing vehicle weight onto them. This ensures that your Escape hugs the inside of the corner more easily, minimizing dangerous understeer. This feature automatically detects wheel-slippage, while adjusting torque and braking to gain control and traction to improve vehicle control on all driving surfaces, including snow, ice, gravel, rain-covered roads, and dry pavement. This feature lets you select the speed and distance you want to maintain from the vehicle in front of you. When traffic ahead slows down, you automatically slow down, and later resume the preset speed when traffic picks back up. This feature can alert you to a potential collision with the vehicle ahead. If you don’t react in time, the brakes will pre-charge and increase sensitivity, providing enhanced responsiveness and braking power when you need it most. This system can alert you to unintentional lane drifting. Selecting the alert mode will create a vibration in the steering wheel when you drift too close to a lane marker. Selecting the lane-keeping aid mode will activate directional steering to help guide the vehicle back to the centre of the lane. This is a multi-featured system designed to help you in and out of a parallel parking space or perpendicular parking space. The system controls steering while you shift, accelerate, and brake. There’s also a warning if you get too close to an object on either side of your vehicle. 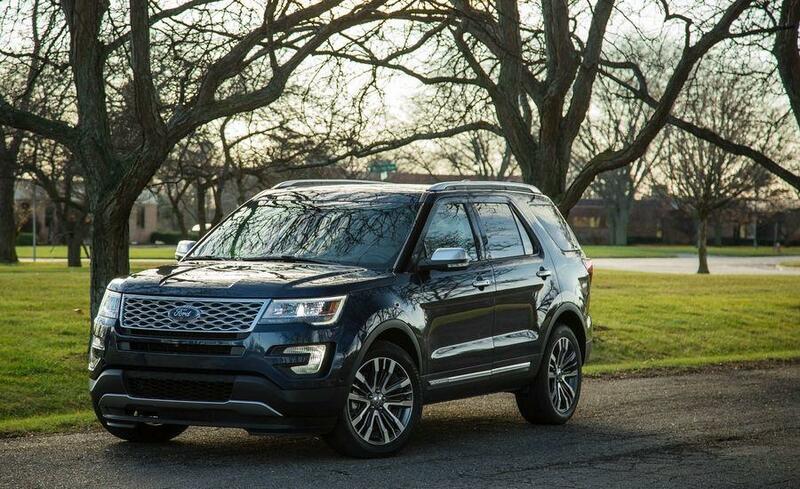 If you req﻿﻿﻿﻿﻿﻿uire additional cabin and cargo space, then the Ford Explorer is the ideal vehicle for you and your family. At slow speeds, this camera will help you see around corners in certain situations, down alleys, and while you’re pulling out of parking spaces. Whatever your spring and summer plans, the team at Wayne Pitman will help you find the perfect vehicle to get you where you want to go — with comfort, style, and safety in mind. Visit our showroom today and take a Ford SUV for a test drive!